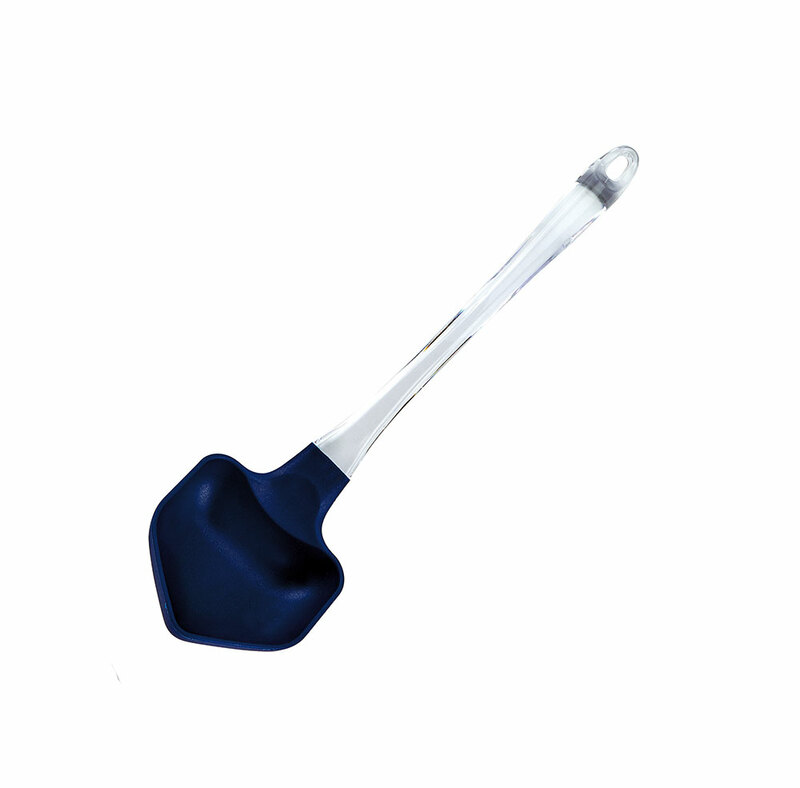 Dreidel shaped Spatula, An adorable little gift for your friends and hostesses. WOW! BLACK FRIDAY DEAL 50% OFF!